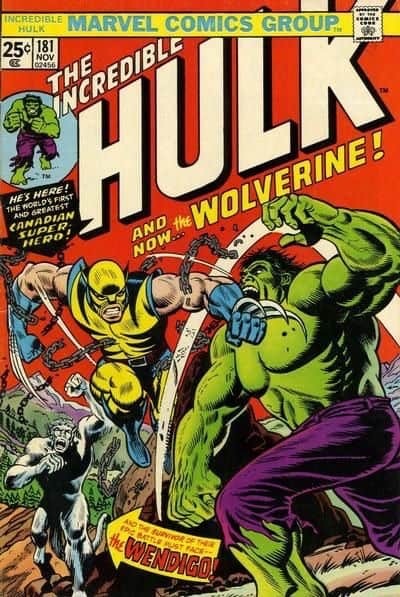 Trimpe who has worked in comic books since as far as I can remember has been in the business for over 45 years. 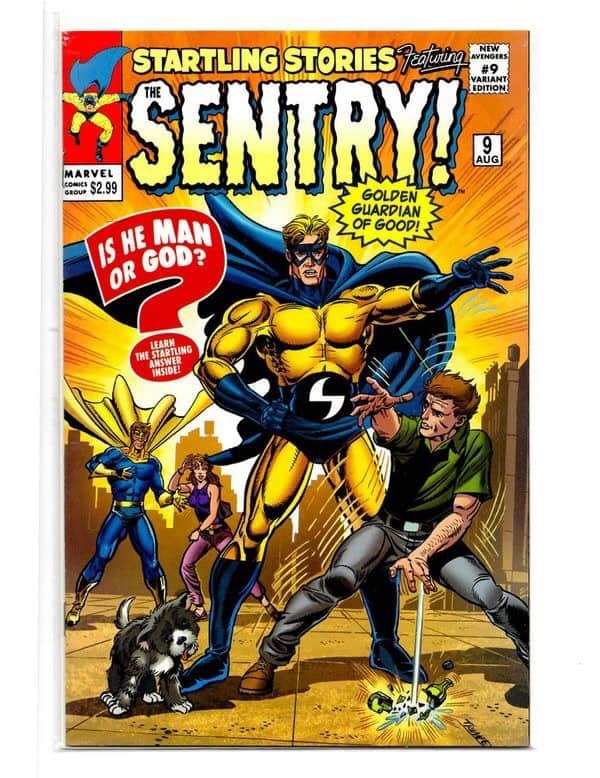 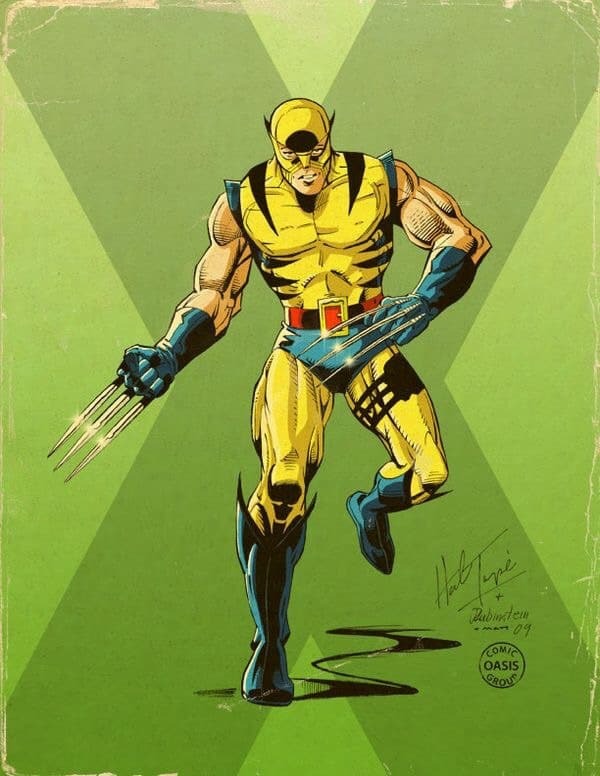 A legend in the industry Herb drew iconic comic issues and covers that have stood the test of time. 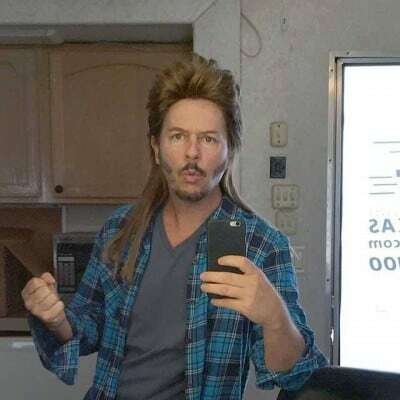 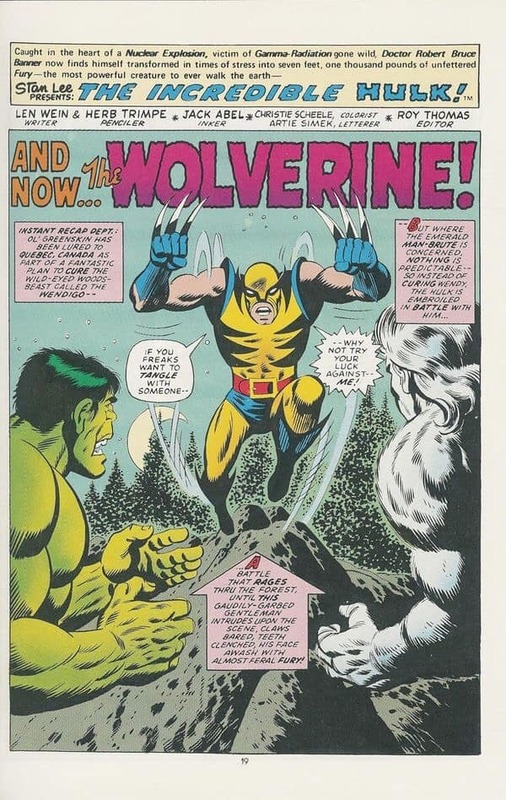 Most noted for his huge successful run on the Incredible Hulk in the 70’s, Herb was there when the first appearance of the mega popular Wolverine jumped on the scene. 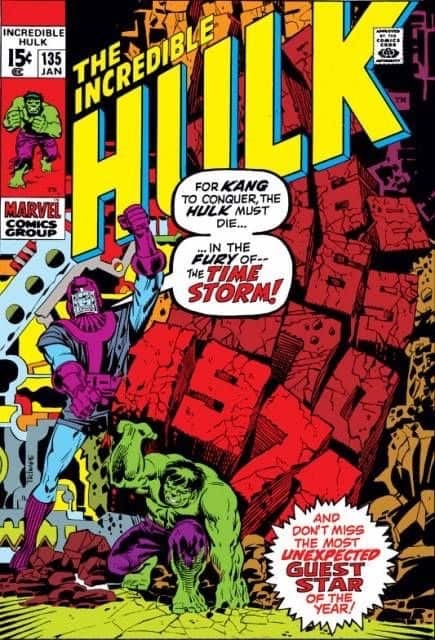 With Incredible Hulk #180 he introduced the look of Marvels most popular mutant. 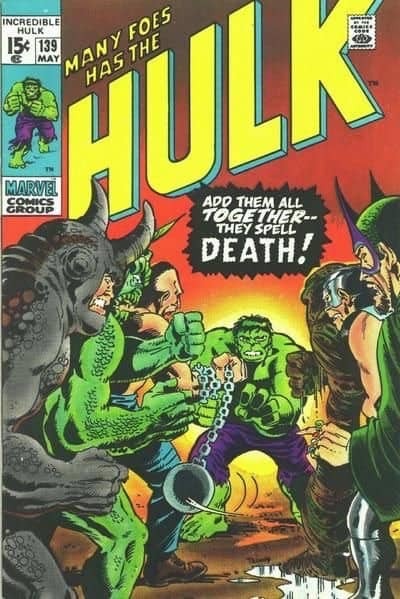 But the collectors most sought after grail of Incredible Hulk #181 has earned diamond type numbers in auctions. 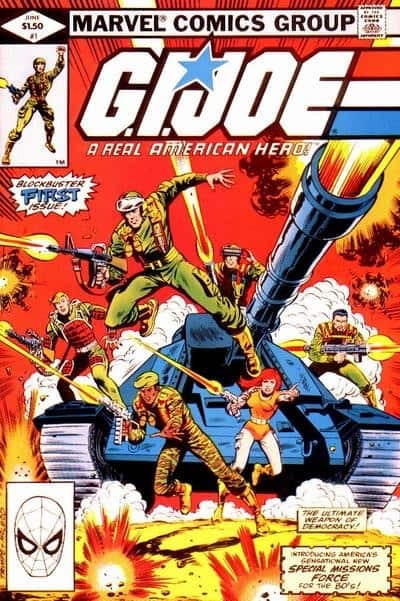 Trimpe was also responsible for another one of my first comic book entries the G.I. 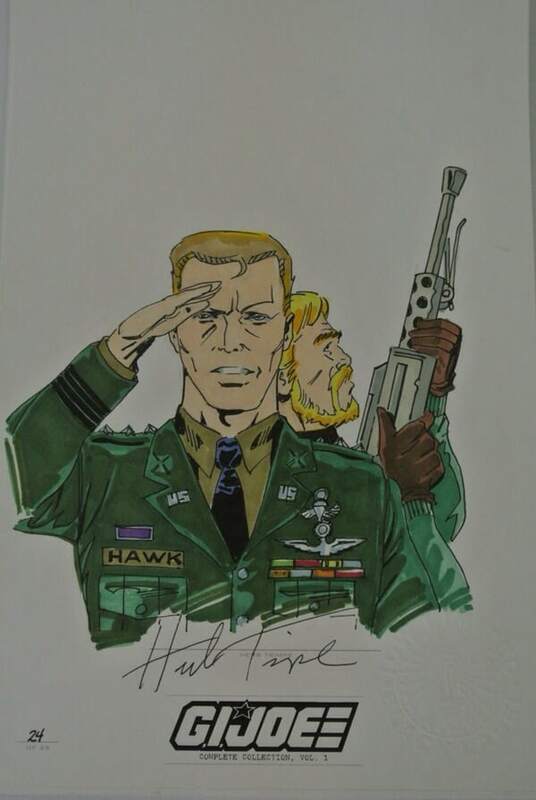 Joe comic books done with fellow legendary scribe Larry Hama. 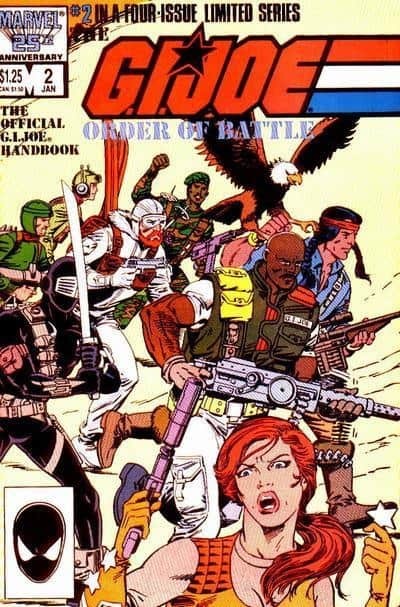 Along with spinoff G.I. 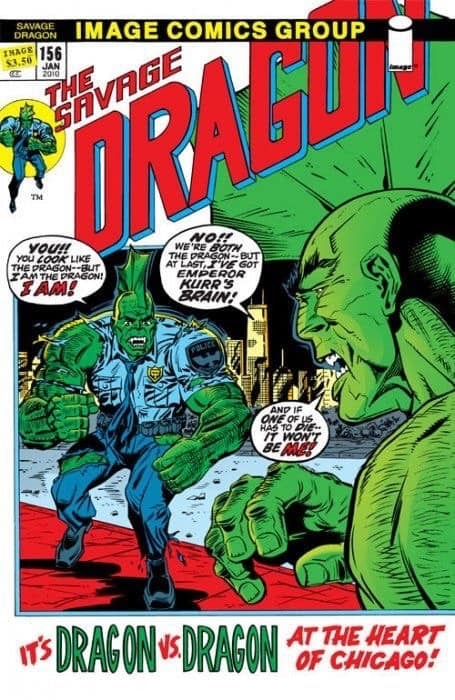 Joe Special Missions Herbe’s Marvel work dates back to Silver Age westerns like The Rawhide Kid, and stints on Godzilla, The Defenders, Iron Man and Marvel Team-Up. 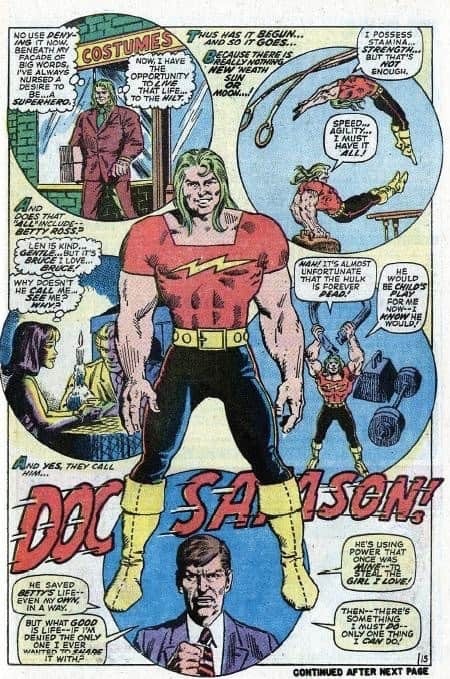 With Chris Claremont he co-created both Captain Britain and the character’s sister, X-Men mainstay Psylocke. 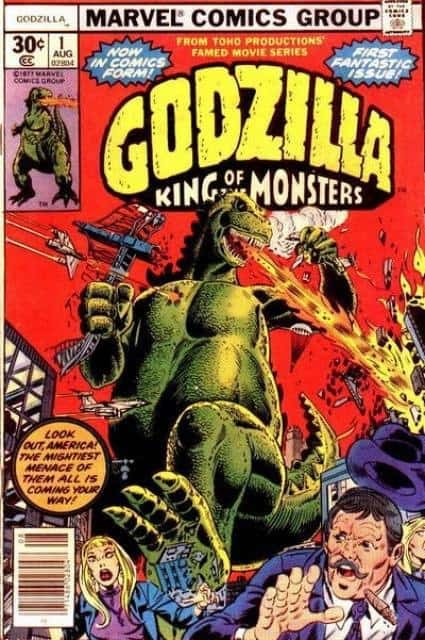 latter part of his career, with recent credits including a “B.P.R.D.” story for Dark Horse Comics, and “Dinosaurs Attack” for IDW Publishing. 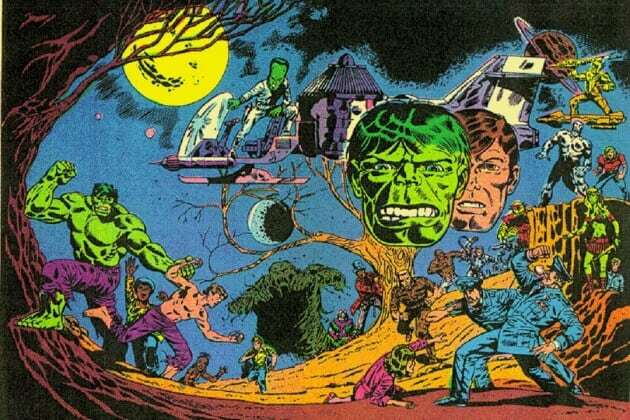 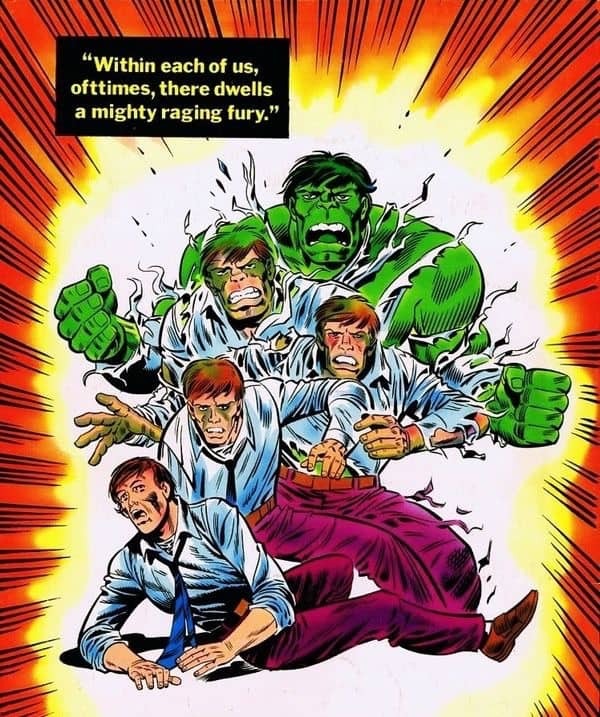 “To me, no artist is as synonymous with the Incredible Hulk as Herb Trimpe, who gave the Jade Giant a sense of pathos and scale that set the bar for every artist that followed him. 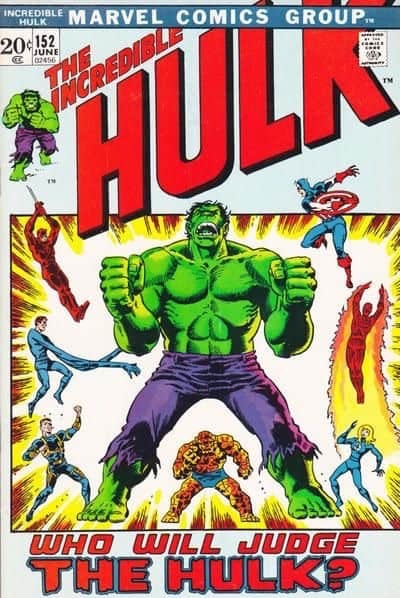 Like a Hulk-punch, Trimpe’s art truly exploded off the page. 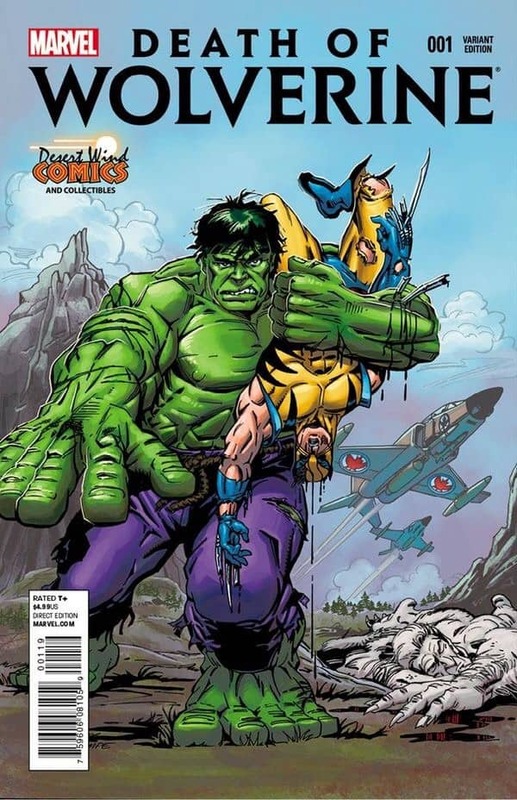 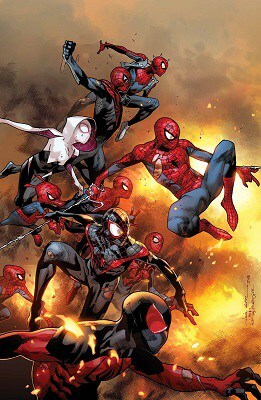 Comics lost a giant.” – Marvel Editor-in-Chief Axel Alonso said. 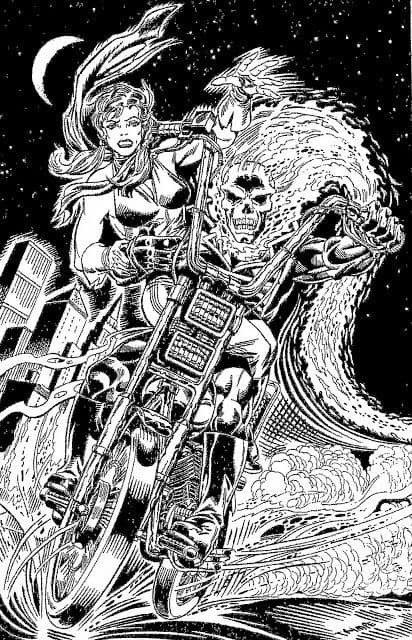 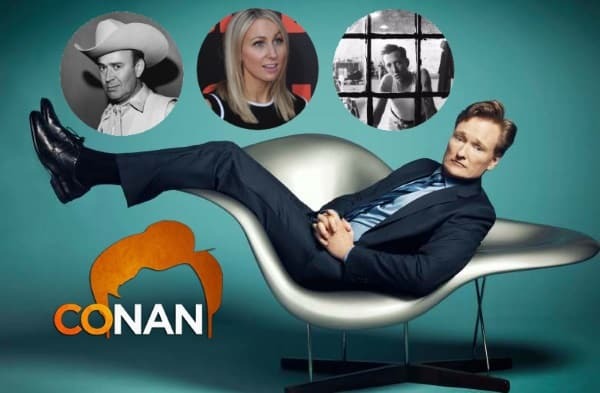 I will be updating this blog with tributes and quotes from all fellow comic book peers and fans a like. 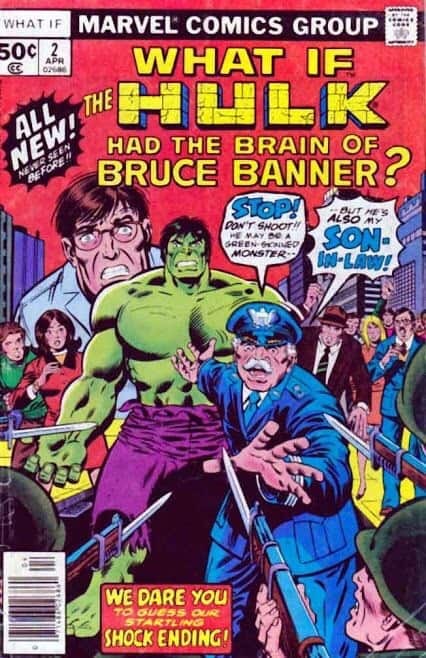 This is truly a very sad day for me as a long time fan of Mr. Trimpe’s work. The gentle giant of comics will be very missed by all RIP Herb Trimpe. 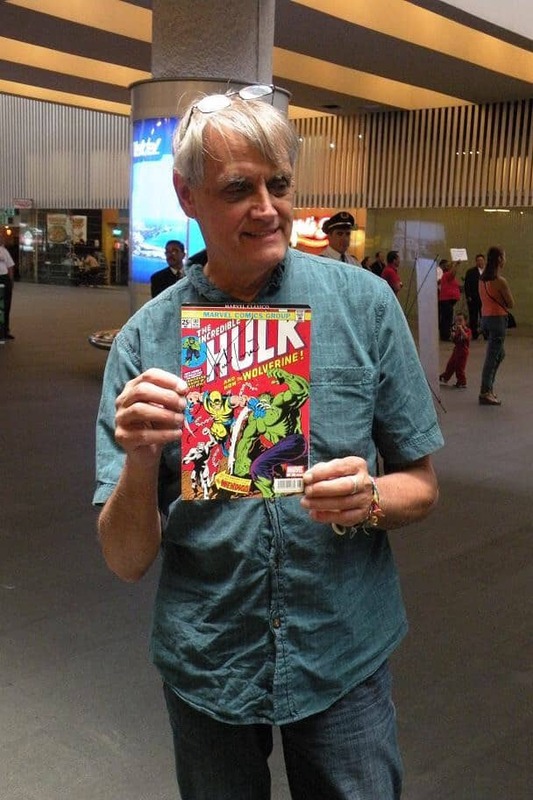 Trimpe’s family has asked for donations to be made to the Hero Initiative, which provides financial support to comics creators in need, or the Kerhonkson Accord First Aid Squad. 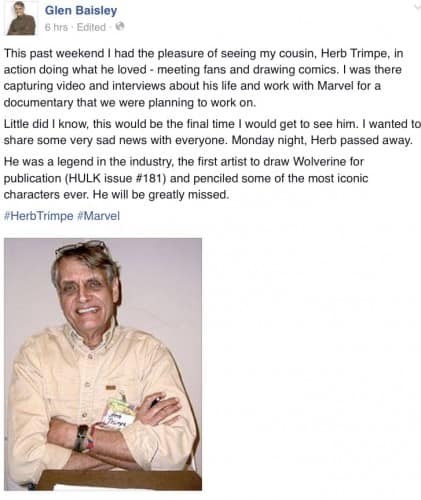 Mr. Herb Trimpe the 45 year veteran of comic books most known for drawing the popular Wolverine first appearance, has passed away at age 75 as first reported by a family member. 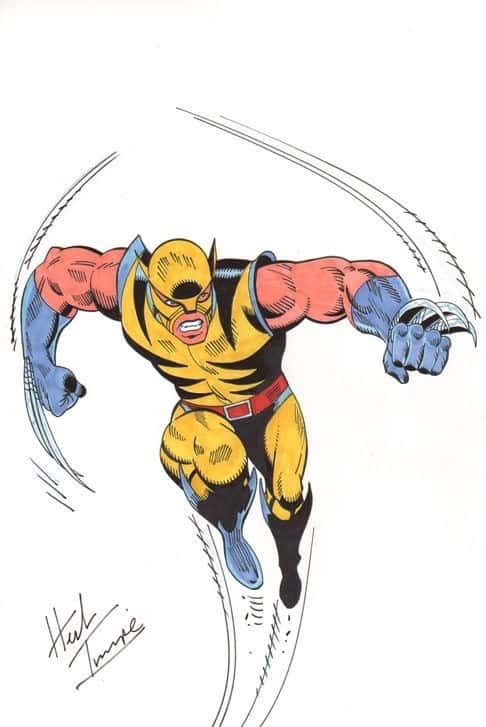 Trimpe is survived by his wife, Patricia, and four children.